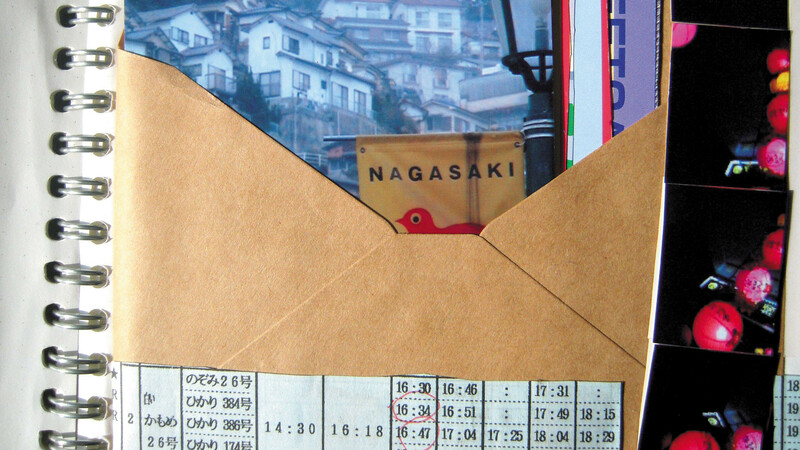 Two books composed while traveling alone through Japan and Cambodia. 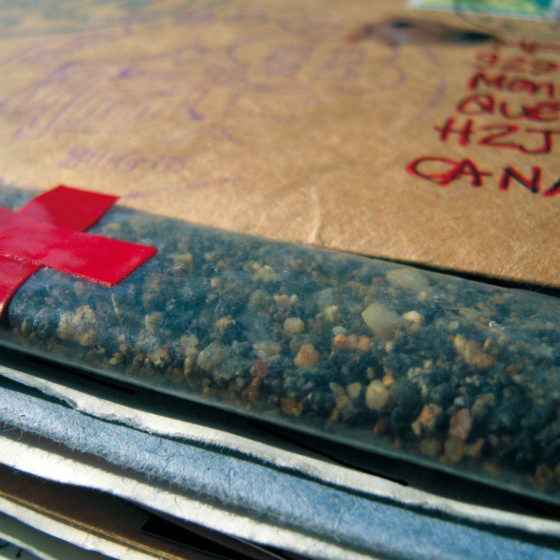 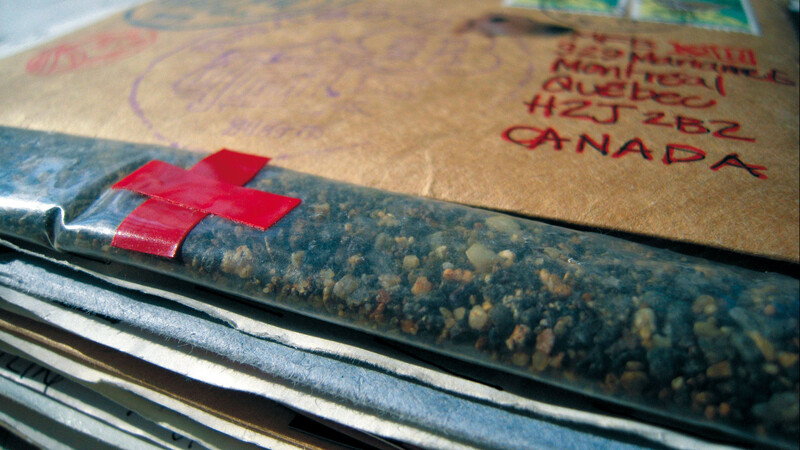 The books contain letters sent to myself during my travels along with found objects and notes. 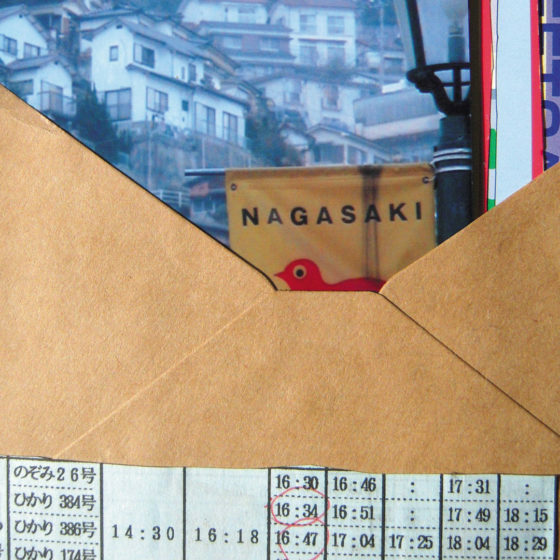 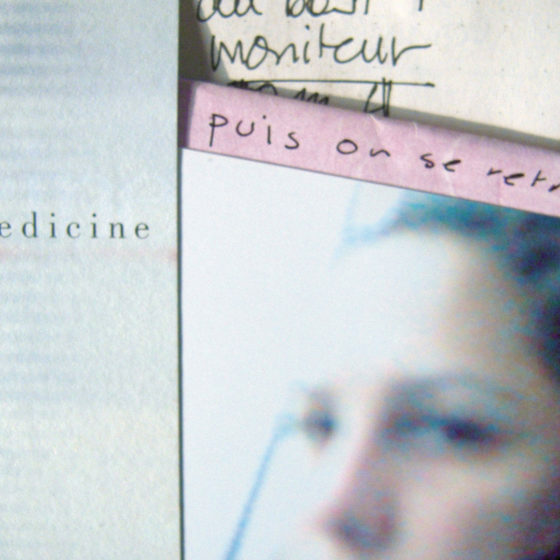 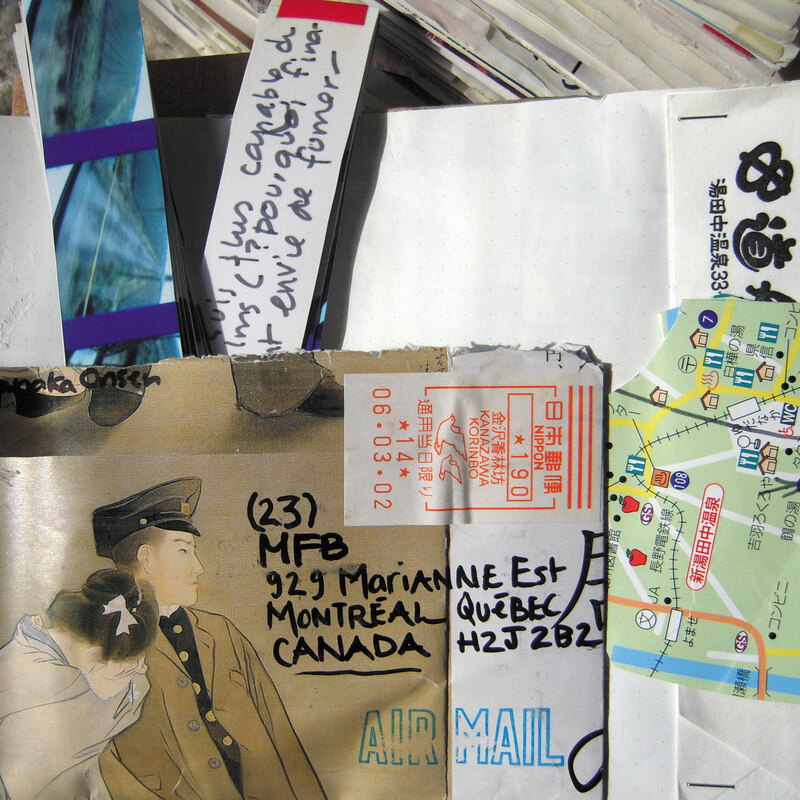 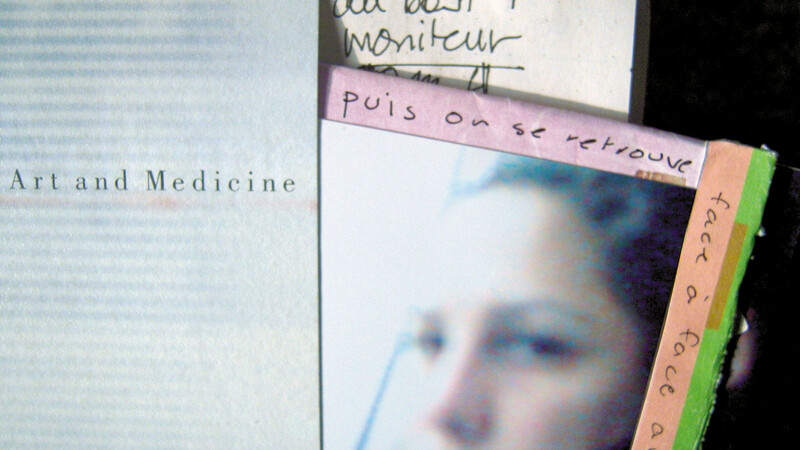 Two mail-art books composed while traveling: paper, photo, collage and letters sent to myself.